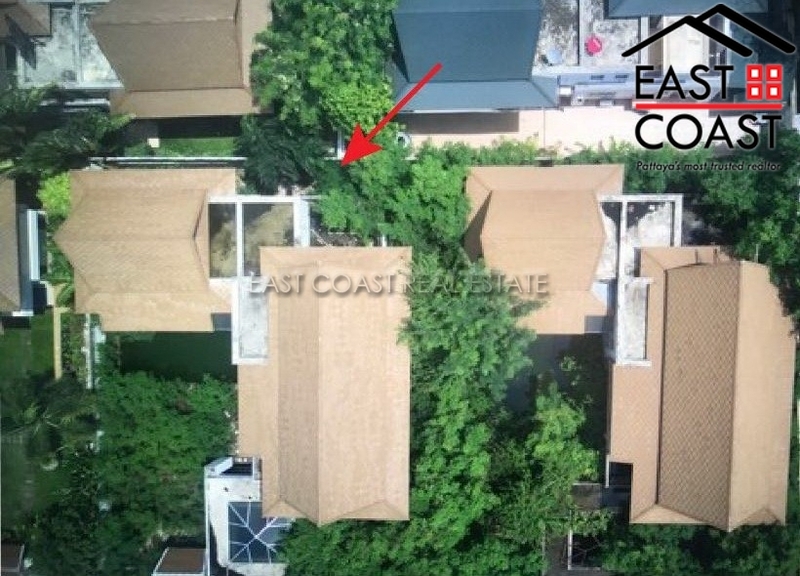 AMAZING INVESTMENT OPPORTUNITY TO TAKE ON THIS INTERESTING PROJECT IN PRIME JOMTIEN LOCATION ON SOUGHT AFTER PRIVATE SECURE DEVELOPMENT. Green Residence Jomtien. 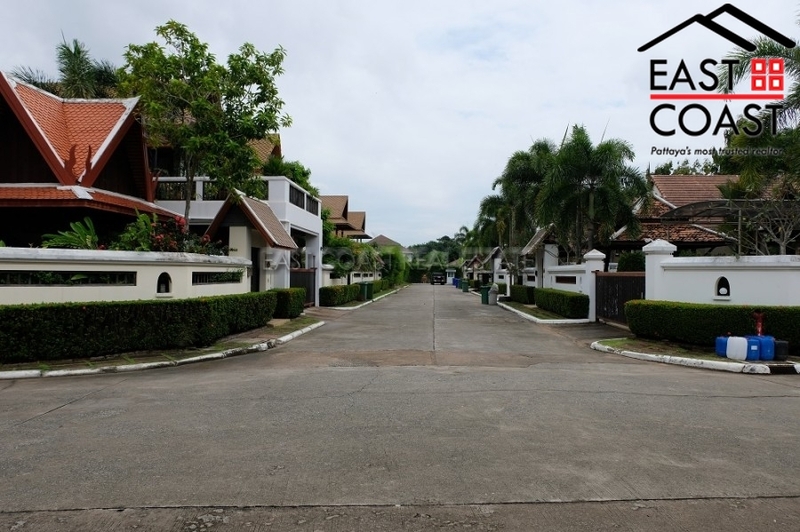 There are very few high quality, secure, family friendly villages around the beachside areas of Pattaya/Jomtien, yet here is one!! 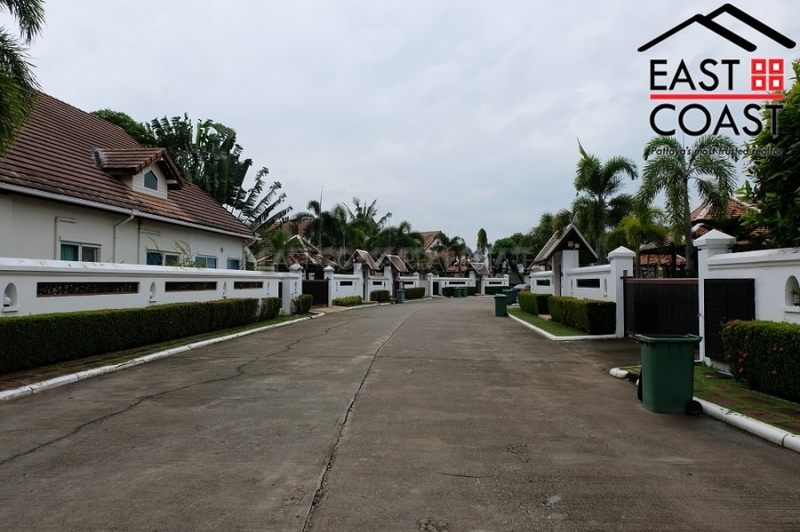 This beautifully landscaped village has a great feeling of space, and exclusivity, with wide streets and underground electricity. Green Residence Jomtien is just 5 minutes to the beaches of Jomtien, and 10 minutes to downtown Pattaya City. Routes from Bangkok and the surrounding areas are easy with motorways, and highways and you are close by to many family attractions, and large superstores and hyper markets. This property sits on a corner plot so has maximum privacy. The house is 50% complete, and is ready for a new owner to complete. 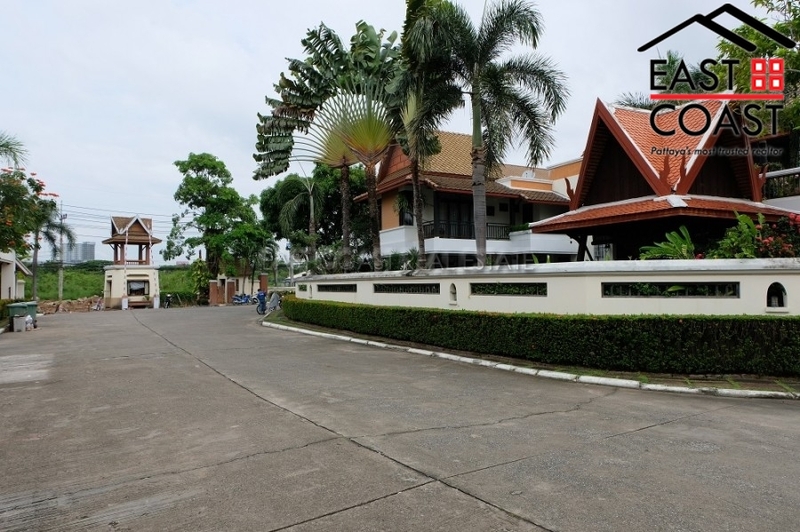 Title deed is registered in Thai Company name, making transfer easy and inexpensive.